Once you have created your ballot paper(s), uploaded and checked your electoral roll and personalized your election, all you have left to do is seal your election. Here you can learn more about how to seal an election, why it is necessary and how our elections are legally valid. At this point, you should have established what the content of your online election will be and who will receive voter invitations. 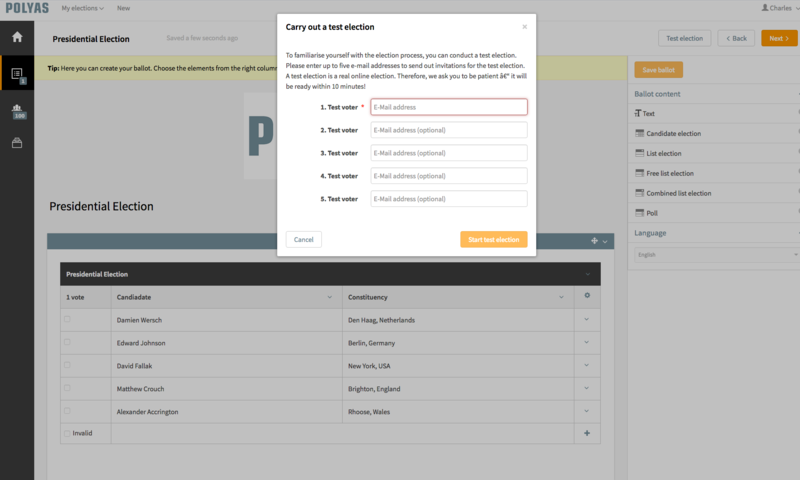 Now, you can set the election period and select when voters will receive their invitations and reminders. Remember to check that you have selected the correct time zone for your election. After you have double checked all aspects of your election, you can set up the period in which the election will run. Within the time period, your electorate may log into the voting platform and cast their ballots simply and conveniently. Establish when voter notifications will be sent out via email - one week, 1-3 days before, or at the start of the election. Notifications usually include all log in details for your election and a link to the voting system. Learn more about online election notifications. 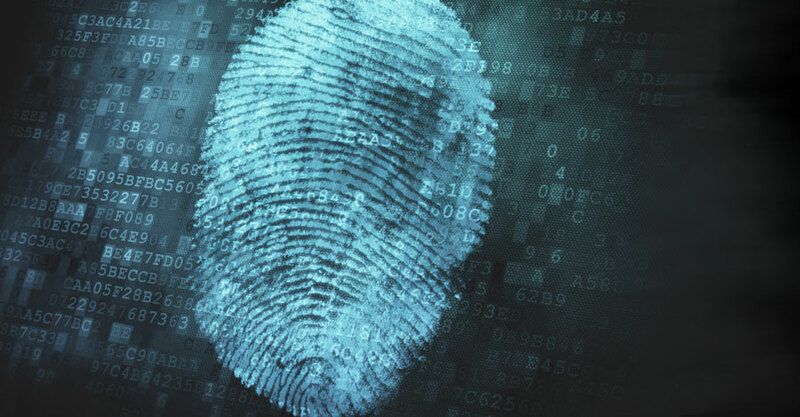 When you seal your online election, all information associated with the election is encrypted and is no longer changeable. All systems create a checksum which is regularly checked in between systems. Only when all system checksums (electoral roll, election configurator platform, ballot box, validator) all confirm each others' checksums does the election continue. Your data privacy and validity of your elections are our highest priority. As soon as you have sealed your election, you are unable to make any changes. This is part and parcel of our ability to provide legally valid elections. It is sensible, therefore to take advantage of our free test election feature. 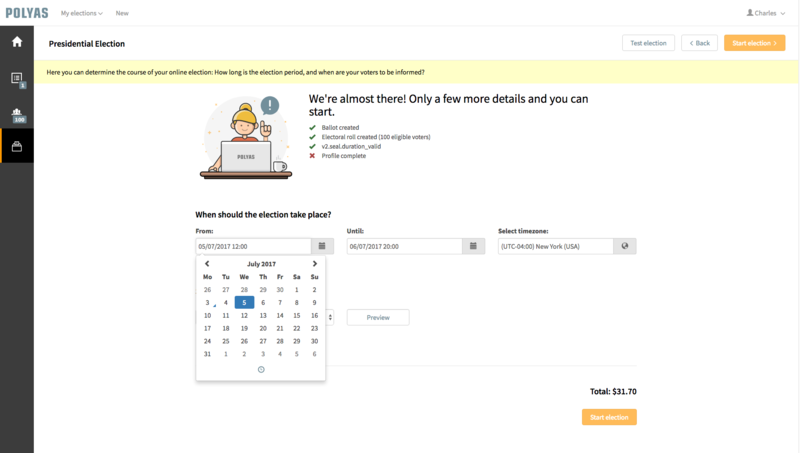 You can send out the exact election that your voters will see to up to five email addresses. They will receive the same email that your voters will (with unique randomly generated passwords), and see the same ballot papers that you have created. The test election is just that - a test - and will have no impact on the election. You can also download the results as a PDF to get an idea of what your final results will look like. Read more about using a test election!